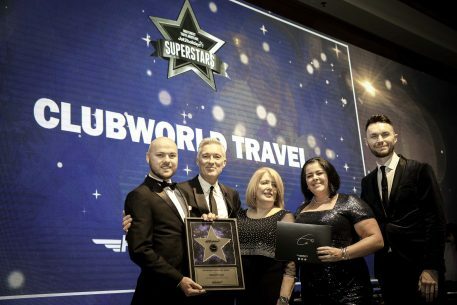 Jet2holidays, the UK’s second largest tour operator, hosted its fourth – and biggest ever – annual VIP conference for independent travel agents last week. The package holiday specialist took 270 top performing independent travel agents, including over 30 from Northern Ireland, to the 5-star Gloria Golf Resort in Antalya, Turkey, where it outlined its vision for the future, shared innovative ideas with agents to help them increase sales, hosted a superstar gala dinner & awards ceremony, and to top it all off – ran a talent show which was won by one of Northern Ireland’s very own travel agents. Actor and musician Martin Kemp was there as a special guest too – taking part in a Q&A with Jet2holidays Head of Trade Alan Cross, and putting on a DJ set. With the Gloria Golf Resort providing a luxurious backdrop, the company made a number of announcements that further strengthened its partnership approach to working with independent travel agents. Amongst them was the introduction of an innovative and exciting new way for independent travel agents to grow their businesses, through the launch of ‘Specialist Jet2holidays Travel Agents’. The launch of Specialist Jet2holidays Travel Agent status offers independent travel agents even more scope and opportunity to grow their businesses, thanks to the introduction of a number of brand new initiatives including Jet2holidays Booking Pods, joint marketing & branding activity, and a bespoke training programme. These have all been designed to help independent travel agents increase sales and grow their businesses. The Booking Pods are an innovative new in-store concept for Jet2holidays Specialist Travel Agents, giving them the ability to integrate eye-catching pods into their premises. The flexibility of the pods means that they can be adapted to fit the space available in the store and because they are not permanently fixed into place, the backdrop can be easily changed throughout the year to promote different products, brands and seasons. As well as giving independent travel agents an innovative new way to interact with customers, boost footfall, and increase sales – participating agents will also be able to brand their premises as a Specialist Jet2holidays Travel Agent and take advantage of a wide range of new joint marketing opportunities, with tailored promotional sales and offers for customers. In front of more than 270 independent travel agents, Jet2holidays also announced that participating agents will benefit from tailored product awareness training, equipping them with the knowledge and skills to call themselves a Specialist Jet2holidays Travel Agent. This training programme will comprise of regular training sessions with the Jet2holidays Trade Team, so that they can better understand how to sell great value package holidays and deliver a more targeted and bespoke service for their customers. 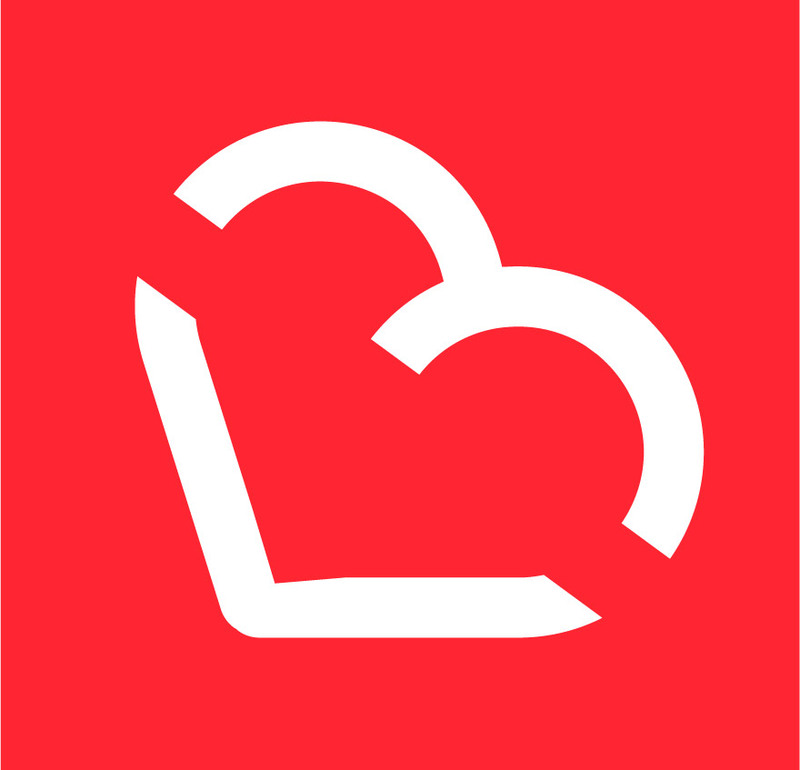 The announcement is the latest example of Jet2holidays’ commitment to investing in its independent travel agency partners, and follows a range of other successful initiatives, such as its Jet2holidays Mobile Travel Agencies, which have helped many agents enjoy record-breaking sales. 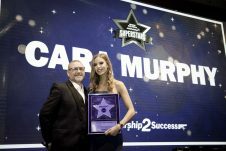 In addition, Cara Murphy of Terra Travel won the second annual Jet2holidays Talent Show with a barnstorming rendition of ‘Make Your Own Kind of Music’. Cara won the hotly-contested talent, which saw fantastic entries including ‘I Want to Break Free’ by Queen and ‘Wonderwall’ by Oasis. 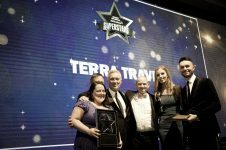 As well as receiving their accolades from Martin Kemp, each superstar winner was also given another sparkling reward from Jet2holidays and will now have a real star named after them. Alan Cross, Head of Trade at Jet2holidays said: “We believe 100% in investing in our partnership approach to working with independent travel agents, which is why it continues to go from strength to strength. With the launch of Specialist Jet2holidays Travel Agents we are making this partnership approach bigger and better, so that independent travel agents working with us have even more opportunities to grow their businesses.